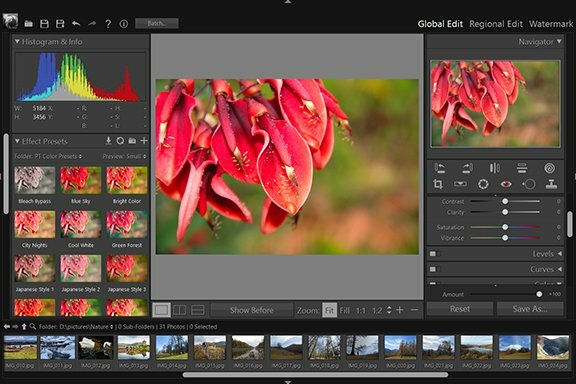 Gradient Tool - Regional Edit - User Guide of PT Photo Editor - Easily rescue problem photos. Make every shot its best. The Gradient Tool is used to create a gradient region in the photo, where you can apply Exposure, Saturation, and other adjustments gradually across the region. 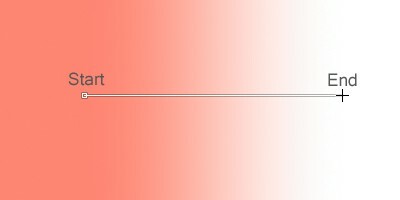 Select the Gradient Tool in the tool strip or press "G". 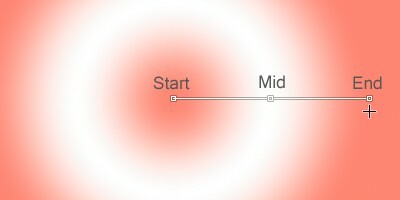 Choose a gradient mode: Normal / Radial. 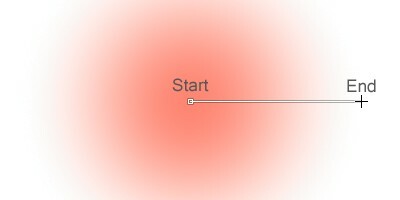 Click or drag in the photo to set the size, position and angle of the gradient region. 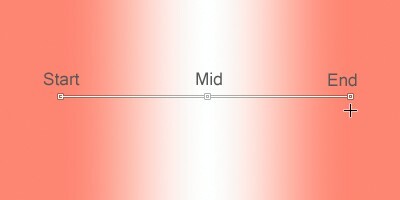 The sliders "Start", "Mid" and "End" are used to control the change rate of the opacity in the gradient region. 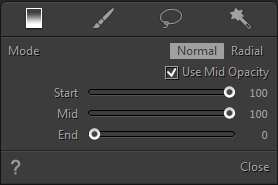 Note: Before the End point being located in the photo, you can always drag the sliders to adjust the gradient.